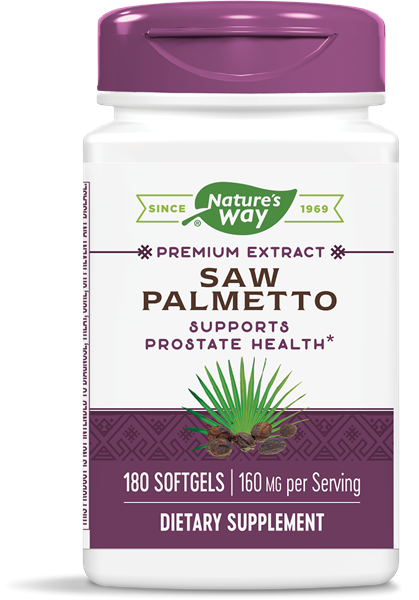 Super Saw Palmetto® / 180 softgels - Nature's Way®. Why use Super Saw Palmetto®? Take 1 softgel twice daily. If taking any medication, consult a healthcare professional before use. Not intended for use by pregnant or nursing women. Can I take Super Saw Palmetto® long term?